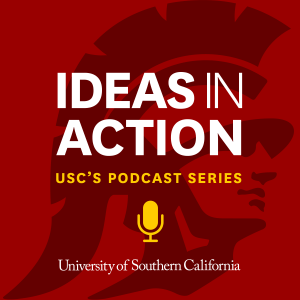 IDEAS IN ACTION is a podcast series produced by the University of Southern California. Aligned with the university mission dedicated to “the development of human beings and society as a whole through the cultivation and enrichment of the human mind and spirit,” the series brings you thought-provoking conversations across various disciplines, happening at USC’s University Park and Health Sciences campuses today. 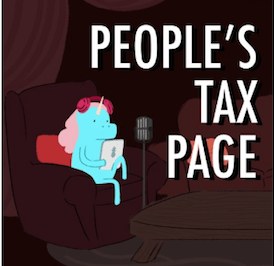 Recordings are available on this website, as well as iTunes and Spotify.